With third crop well on its way, we are checking to see where the fertility levels are. This way if some crop nutrients are needed, we can add some in when we spray the alfalfa for potato leaf hoppers. Please let us know if we can assist you in managing this crop. 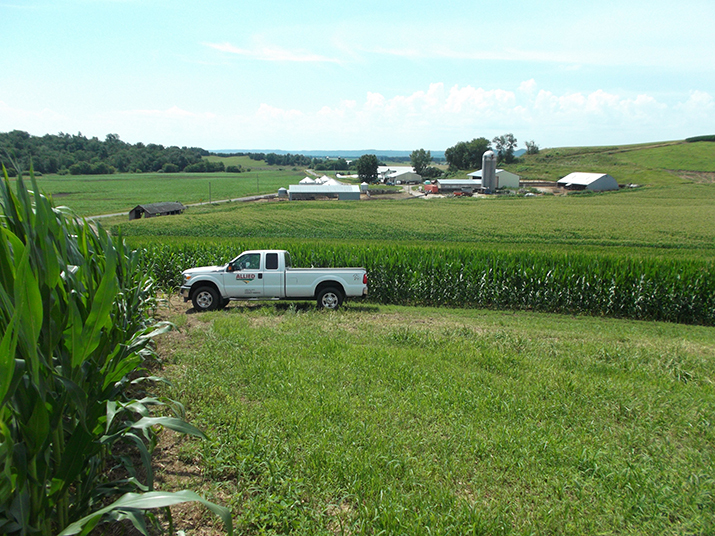 Tissue sampling in Galesville, WI. 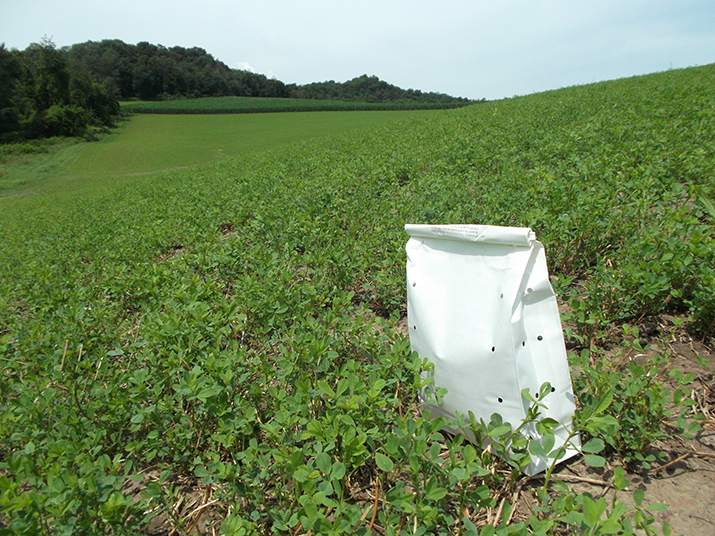 This entry was posted in Agronomy, Crop Scouting and tagged agronomy, alfalfa, allied cooperative, crop scouting, Galesville, nutrients, wisconsin. Bookmark the permalink.